Colton, California is a great place to live or visit. As part of the Inland Empire region, Colton boasts several fun things to do and great places to eat. 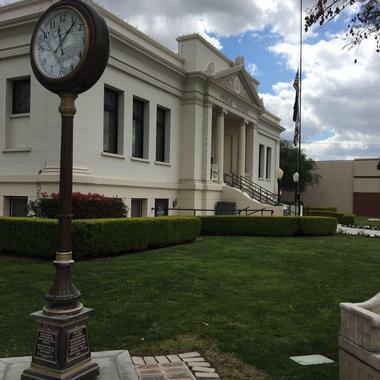 It offers a bit of something for just about anyone, from the Colton Area Museum for the history lover, and the Fiesta Village for family fun, to Colton Golf Club for golf enthusiasts. 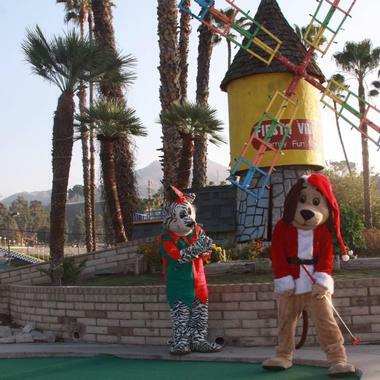 Fiesta Village Family Fun Park is the leading theme park and water park in the Inland Empire region of California. SItuated within the state’s historic city of Colton, the park has been voted as the “Best Place for Kids to Have Fun” by area publications for eleven years straight, from the year 2007 up to 2018. The park offers a wide variety of fun-filled and exciting attractions for visitors of all ages. Attractions at the Fiesta Village include an arcade, roller skating, amusement park rides, a water park, batting cages, miniature golf, laser tag, and go karts. 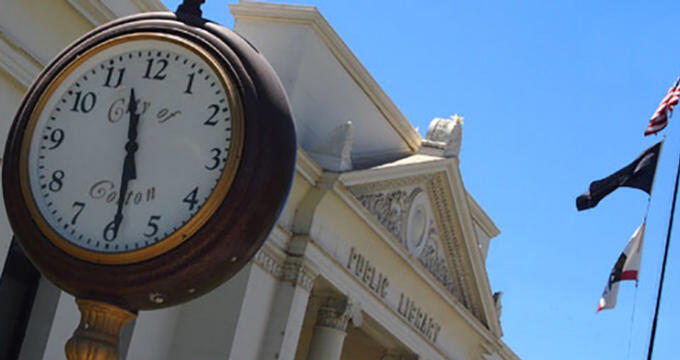 The Colton Area Museum is committed to the promotion of public awareness about the history of Colton and the surrounding area through collection, preservation, and exhibition of historical artifacts. As part of carrying out the mission of the museum, monthly meetings are held on various historical topics, publishes a journal twice a year about the history of the Coltona area, and present exhibitions to annual events in the community. There are tribute to early police and fire departments, Hometown Heroes; such as Ken Hubbs, Gene Evans, Jim Messina, and Jimmy Webb; early industries, and more on display throughout the museum. The Montecito Memorial Park and Mortuary dates back to the year 1925. The Hinze family, considered by many to be visionary,	founded the cemetery and funeral home. 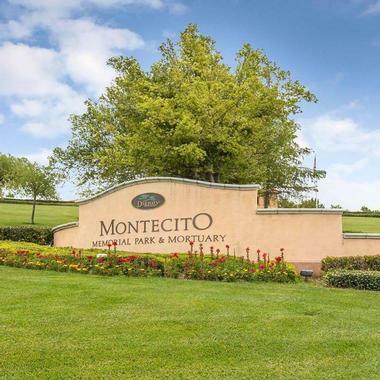 The name of the property “Montecito,” which means “little mountain,” was originally a perfect name when the property first opened. Today, however, the Montecito Memorial Park has grown into an amazing landmark encompassing over one hundred acres. The Whispering Pines is one of the memorial park’s more tranquil locations, featuring several picturesque waterfalls in the behind the cemetery. There is also the Garden of Valor that provides commemoration and a monument for veterans. Colton Golf Club is an eighteen-hole public golf course in Colton, California. First opened to the public in the year 1963, the course was designed by Robert Trent Jones, Sr. The golf club spans more than three thousand yards from its longest tees, and boast an 82 slope rating and a USGA rating of 54.2. The year-round golf course also features a challenging golfing experience for people of all skill levels, as well as outstanding views. 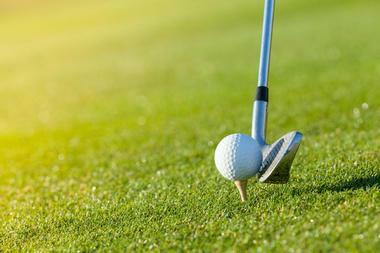 The well-maintained greens and fairways keep the golf course difficult but friendly, and club staff can help golfers by giving them tricks and tips. The 3 Iron Brewing Company produces handcrafted micro craft brews that are all designed for quality, smoothness, and taste. The beer company is the only golf-themed brewery around, but even though there is a golf theme here, 3 Iron Brewing is all about offering great beer. The brewery gets its golf club name from the fact that the brewers and owners of 3 Iron used one of these types of golf clubs during their homebrewing. 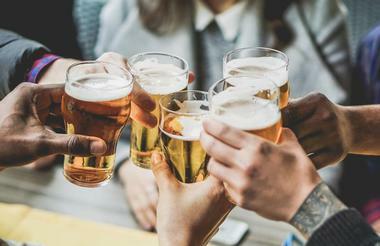 With each batch they stirred with the golf club, the beer seemed to get better, leading to be a bit of a good luck charm. 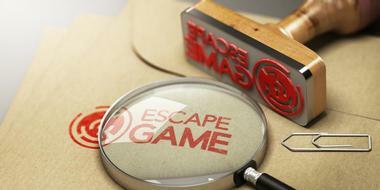 EndGame Escape Rooms is a pioneer of new mechanics of gameplay and new themes, allowing them to break into new ground within the industry of escape rooms. EndGame is the first escape room of its kind, with the actions of participants altering and affecting the end of the game, putting the game’s fate in their hands by allowing them to be a Hero or a Villain. Guests can choose their own difficulty for the escape room challenge, accommodating escape room players of any skill level. Players can experience the challenge at their own leisure or compete against others on the leaderboards. San Manuel Stadium is located not too far from Colton, California in San Bernardino’s downtown area. The open-air ballpark first opened back in 1996 and became the home field of the Inland Empire 66ers, a minor league team in San Bernardino. The baseball stadium is named for the the San Manuel Band of Mission Indians, who paid for naming rights and are based in the city. San Manuel Stadium can accommodate up to eight thousand people, and provides additional seating for spectators during games on its expansive lawn. 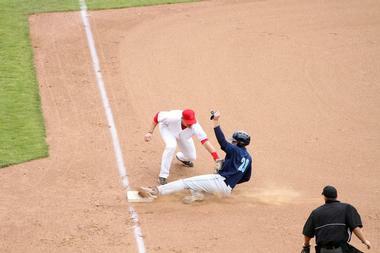 It also serves as the home field of the California State University baseball team. 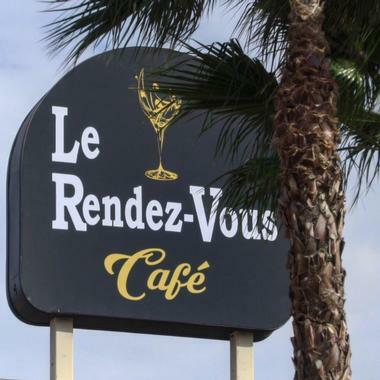 Le Rendez-Vous Cafe in the city of Colton, California provides a cafe-style, laid-back atmosphere for customers to eat a broad variety of different dishes. The eatery serves breakfast, brunch, lunch, and dinner, and offers paleo, gluten free, vegan, and vegetarian options among the Creole and French dishes available, so almost everyone can find something to enjoy at the cafe. The breakfast menu at Le Rendez-Vous features traditional fare like pancakes, eggs, and bacon, but also includes more exotic choices like chicken andouille sausage and duck eggs benedict. Servers also can recommend different wine pairings for lunch and dinner dishes. The original P & G Burgers was established back in the year 1977. 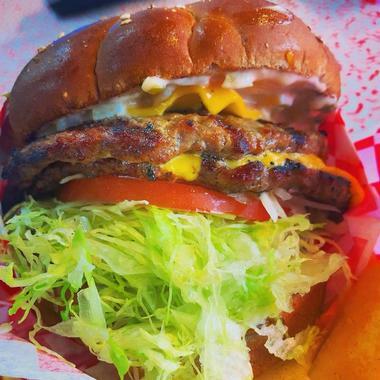 While the eatery specializes in burgers, it also offers a variety of other menu items. P & G Burgers claims to be the home of the best pastrami in the world as well. The restaurant is a longtime counter-service dining location that boasts a drive-thru window. Customers can enjoy the retro atmosphere as they eat charbroiled burgers and more. Along with the burgers, guests can choose zucchini fries, pastrami sandwiches, fish and chips, and grilled cheese sandwiches among other options. Portions are generally large and the food unique to other fast food. 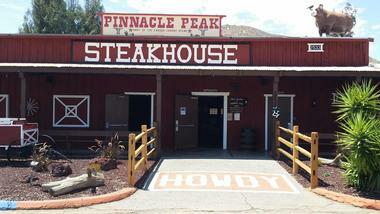 The Pinnacle Peak Steakhouse Colton serves cooked to order steaks that are cooked perfectly to maintain the juicy flavors. The restaurant also offers gluten free options and low fat options on its menu. Pinnacle Peak Steakhouse features a large dining area and a bar that contains a wide selection of wine and beer to accompany meals. The whole family can have a night out at the steakhouse as well, as there is kid-friendly seating and food available. Plenty of parking in lots can be found nearby, as well as a bike rack where cyclists can safely park their bikes.